Viewers can judge if Pure Michigan ads are worth watching, but if they want to know if the tourism campaign is worth the cost to taxpayers, they’ll have to take the state’s word for it. 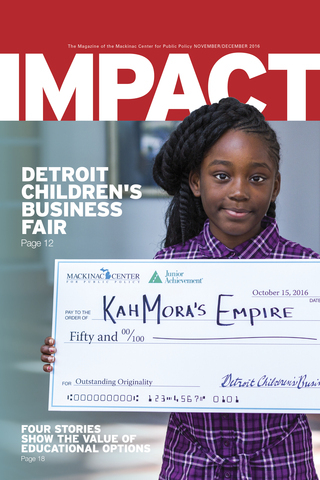 Though Pure Michigan is a publicly funded program, the government agency that oversees it — the Michigan Economic Development Corporation — and the private company it uses to study its effectiveness have been less than forthcoming about how they reached their conclusions. In its long-running effort to hold the MEDC accountable, the Mackinac Center for Public Policy recently released a new study examining the return on investment of government-funded tourism promotion. In conjunction with the study’s release, authors Michael LaFaive and Michael Hicks challenged David Lorenz of the MEDC and Deanna Richeson of the Michigan Lodging and Tourism Association to a debate. Among other things, the authors seek an opportunity to challenge the state’s claim that Pure Michigan generates $7.67 in new state tax dollars for every dollar spent on the ads. 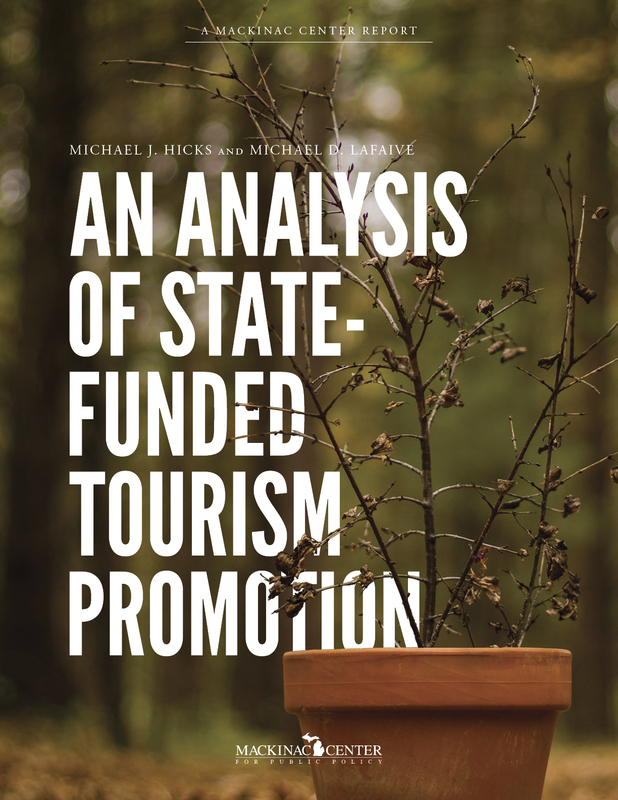 Using data from 48 states over a 39-year-period, LaFaive and Hicks find that for every $1 million increase in tourism promotion spending, only $20,000 in new economic activity is generated for hotels, resorts and other lodging. Other sectors in the travel and tourism industry saw even smaller, if any, benefits. Michigan spent $33 million on Pure Michigan ads in 2016 and $261 million over the past decade. LaFaive and Hicks called for Pure Michigan spending to be put on hold until the state can demonstrate in an open and transparent manner that taxpayers really do benefit from the spending. Neither Lorenz nor Richeson had responded to the debate challenge at the time of publication.